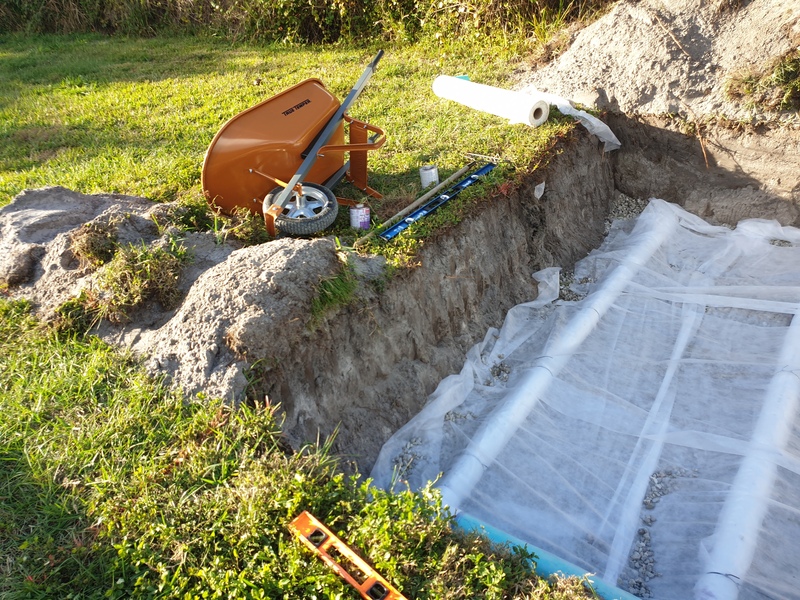 We pride ourselves in our 24/7 emergency septic tank and drain field services and we always have a helpful technician waiting to assist you 365 days of the year. All of our employees are polite, respectful and have great experience providing great quality service, repairs and renovations. Jobs are completed with a positive attitude and we always leave the site clean and ready for customer usage.